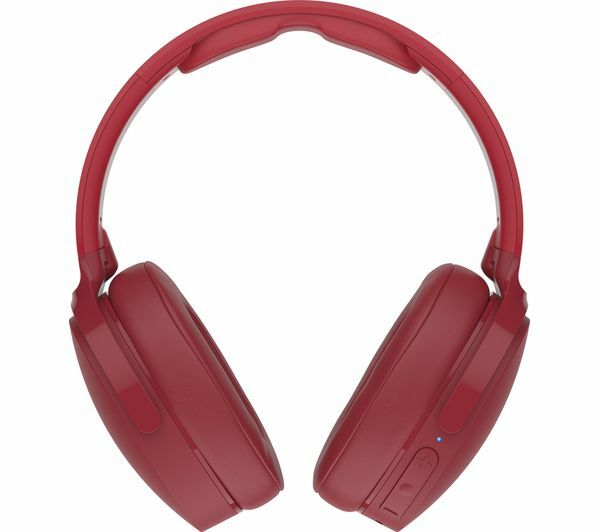 Rated 5 out of 5 by Huntsman from Great headphones I needed some Bluetooth headphones with great sound and the Skullycandy uproar headphones live up to my needs. Plenty of use before having to charge them up and easy to connect to any device. 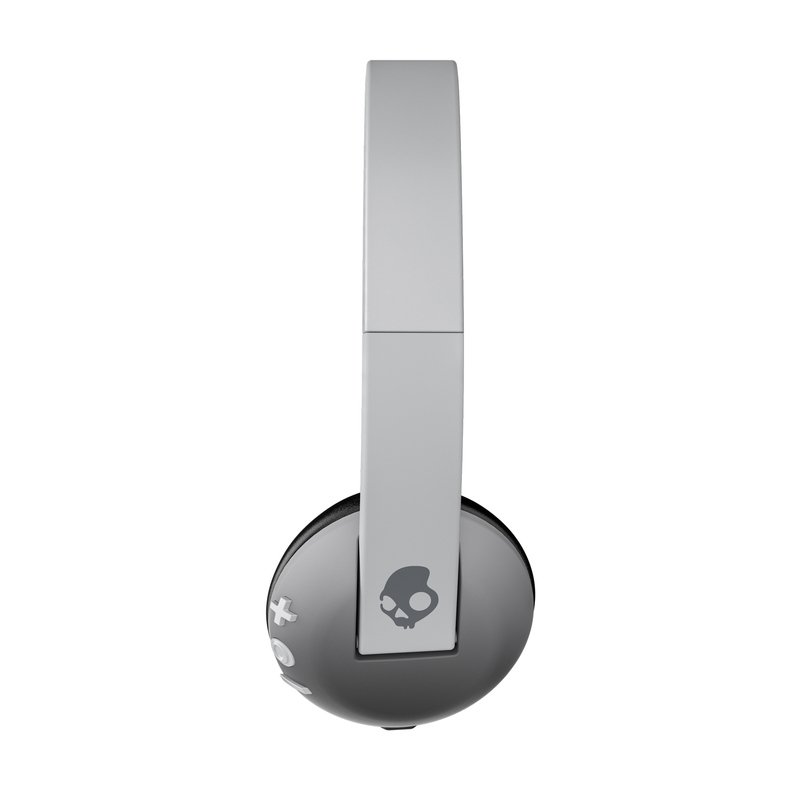 Very happy... Skullcandy claims 22 hours of battery life and I can�t easily test this but what I will say is compared to other Bluetooth headphones I have, the battery life on these is outstanding. Based on my listening style, I go for many days without needing to charge. Battery life does not seem to be a concern at least for me.